See Media Release (English and French). One of the activities of Campus Martius, courtesy Perm University. 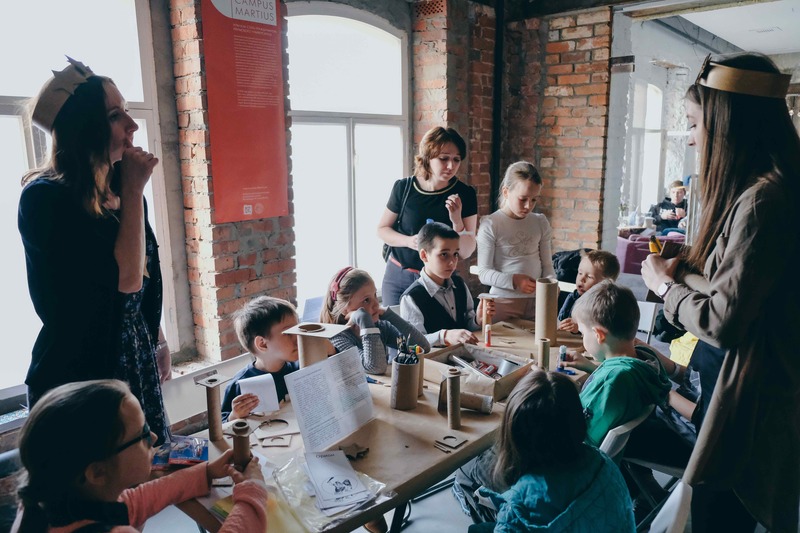 The winner of the UMAC AWARD 2018 is the project CAMPUS MARTIUS, or how to become a citizen of Perm University, from the Perm University History Museum, Russia. 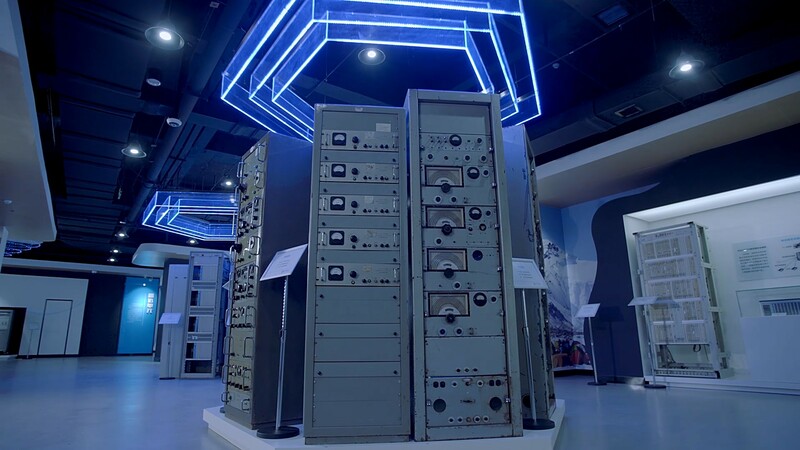 Campus Martius is aimed at drawing attention to the historic collections of Perm University. A multi-format Forum was created at the University in front of the Museum, to hold events, involve university students, professors and graduates. At the Forum discussions about the consciousness and participation in campus life on basis of antique collections are taking place. Another activity is discussions outside the campus at international festivals, in public actions and lectures. The community is now much more involved in the museum and other post effects are related to the collections, the University and the education itself. 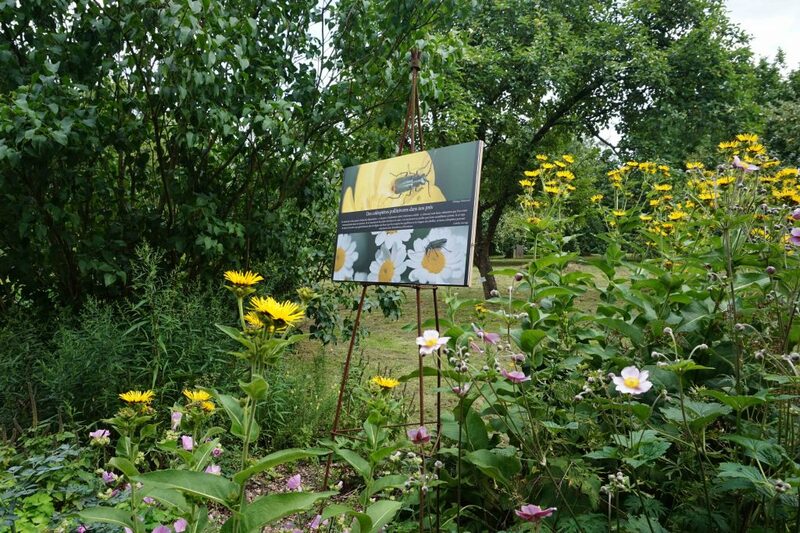 The essence of this project is an outdoor exhibition of 109 colour photographs illustrating relations between insects and plants in the Jardin botanique Jean Massart. All photographs were taken by amateur photographers, regular visitors of the garden. The theme was “plant-insect interactions”. Why? Research has recently shown that the Jardin botanique Jean Massart is a hotspot of insect biodiversity, hosting 2,000 species of insects. An ode to biodiversity in the capital of Europe! The original project combines science with a rich and surprising approach. 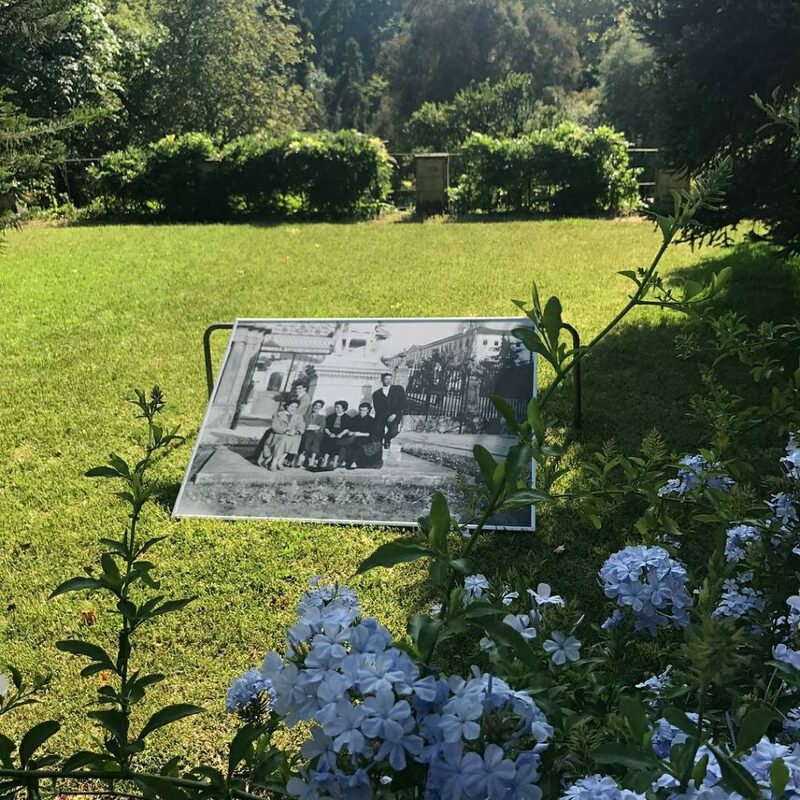 The Botanic Garden of the University of Coimbra is a privileged setting for the photographic memories of those who visit the garden. Thousands of visitors took photos among the plants, capturing different periods of the Garden. After an open call, where people could share their photos and stories of the Garden, an open-air exhibition was created. And a personal archive of the Garden was compiled that continues to grow online. The project involves the citizens of the area and helps the research about the past of this botanical garden. The idea of the project is community engagement with the University.